Created by Clifford Panos, Abigail Farr, & Kendal Lin. This information visualization allows renters to explore average listing prices in specific neighborhoods as well as filter locations by room type and average rating. The vis also allows hosts to compare their listing to others using the aforementioned characteristics, as well as see the most popular words used in listing descriptions. 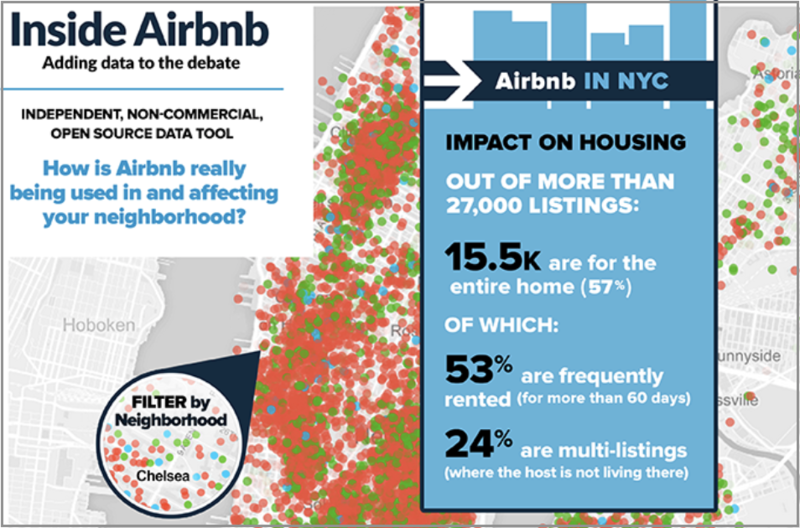 Check out these other Information Visualizations of Airbnb listing data. 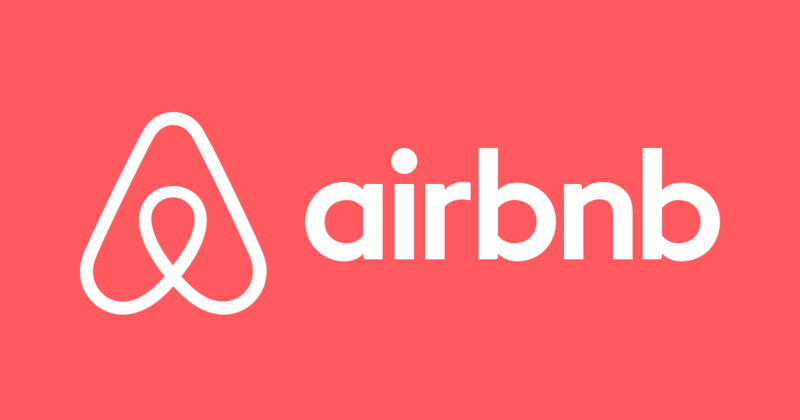 "Airbnb data & insights to succeed in the sharing economy." 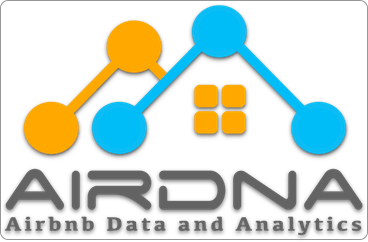 Research revenue, occupancy & profitability for over 120,000 Airbnb rental properties. Superset's visualizations makes it easy to query, explore, and visualize data. 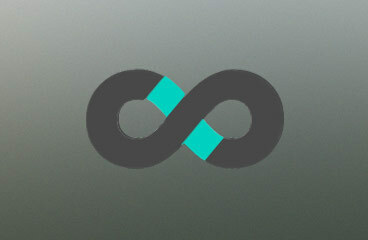 It empowers users to perform analytics at the speed of thought. Inside Airbnb provides filters and key metrics so that you can see how Airbnb is competing with the residential housing market.